The holiday season is upon us as are the end of the year “Best of 2014” lists! Therefore, we have rounded up a selection of this year’s best history books, and are pleased to present New Releases such as this year’s Goodreads Choice Award for history & biography, The Romanov Sisters, along with recent New York Times bestseller, Jacqueline Bouvier Kennedy Onassis. So, whether you hope to settle into your next great book from our newly released hardcovers, or fill up that holiday stocking with some of our hard-hitting paperbacks, we’ve got the perfect read to complete this year’s gift list! Barbara Leaming’s extraordinary and deeply sensitive biography is the first book to document Jacqueline Kennedy Onassis’ brutal, lonely and valiant thirty-one year struggle with post-traumatic stress disorder (PTSD) that followed JFK’s assassination. This is a story for our times at a moment when we as a nation need more than ever to understand the impact of trauma. In The Remarkable Education of John Quincy Adams, Phyllis Lee Levin provides the deeply researched and beautifully written definitive biography of one of the most fascinating and towering early Americans. He was not only “The Greatest Traveler of His Age,” but his country’s most gifted linguist and most experienced diplomat. This is a compelling look at our country’s sixth President. Over the years, the story of the Romanov sisters and their tragic end has clouded our view of them, leading to a mass of sentimental and idealized hagiography. Helen Rappaport presents a new and challenging take on the story, drawing extensively on previously unseen or unpublished letters, diaries, archival sources, and private collections. We learn that they were intelligent, sensitive and perceptive witnesses to the dark turmoil within their family and the Russian Revolution, the nightmare that would sweep their world away, and them along with it. It is a book that will surprise people, even aficionados. In A History of America in Thirty-Six Postage Stamps, Chris West explores America’s own rich philatelic (study of stamps) history. They are a vivid window into our country’s extraordinary and distinctive past; with the always accessible and spirited West as your guide, discover the remarkable breadth of America’s short history through a fresh lens. Assigned to Robben Island as a prison guard at the age of 18, Christo Brand was given charge of the country’s most infamous inmate: Nelson Mandela. Over the course of 12 years he became Mandela’s confidant, at times accomplice, and life-long friend. Told with candor and reverence, this is both a meditation on friendship and a moving testament to the dedication, determination and—most of all—humanity exuded by one of the world’s great leaders. 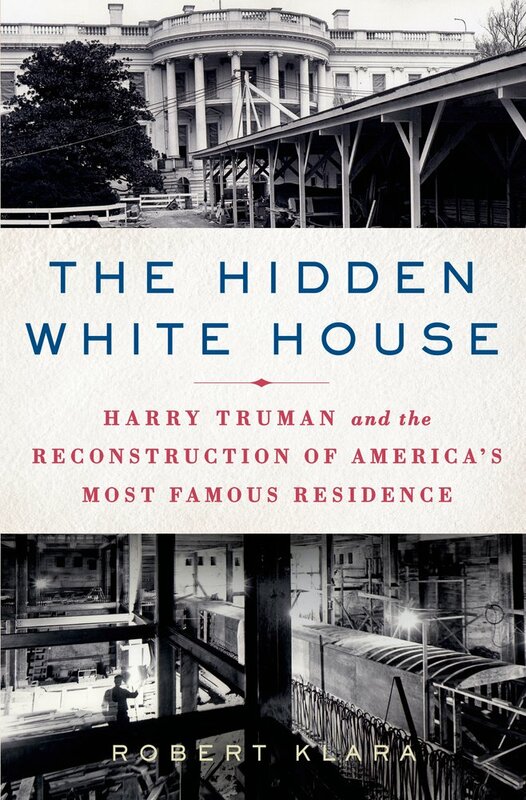 Critically acclaimed author Robert Klara’s The Hidden White House leads readers through an unmatched tale of political ambition and technical skill: the truman administration’s controversial rebuilding of the White House. Paul Schneider explores America’s great waterway along with its fascinating cast of characters and events from de Soto and La Salle to the birth of jazz and blues. It is the place where literary greats Melville, Dickens, Trollope, and Twain called home. Half-devastated product of American ingenuity, half-magnificent natural wonder, it is impossible to imagine America without the Mississippi. In this fascinating exploration of murder in the nineteenth century, Judith Flanders examines some of the most gripping cases that captivated the Victorians and gave rise to the first detective fiction. Jim Dent, the award-winning, New York Times bestselling author, returns with a powerful story about Freddie Steinmark, an under-sized but scrappy young freshman at the University of Texas in 1967. It transcends college football, displaying the courage and determination of one of the game’s most valiant players. Before John F. Kennedy became a legendary young president he was the junior senator from Massachusetts. 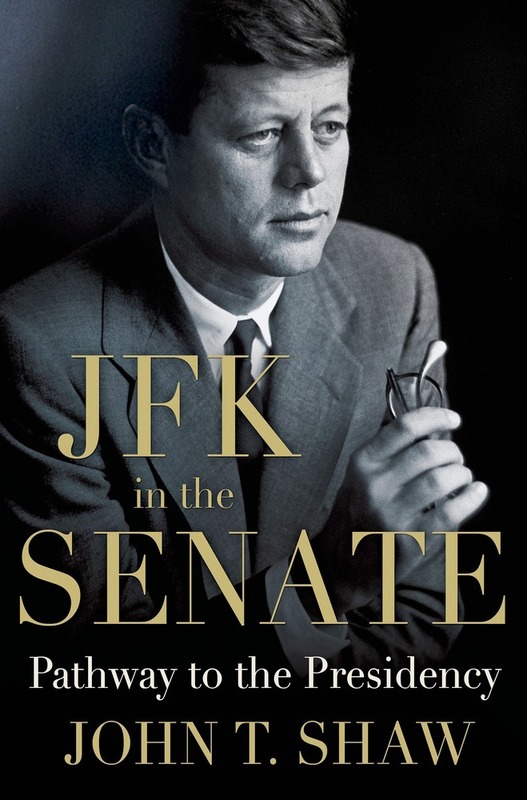 In the first book to deal exclusively with JFK’s Senate years, author John T. Shaw looks at how he catapulted himself on the national stage, and provides new insight into an under-appreciated aspect of his political career.